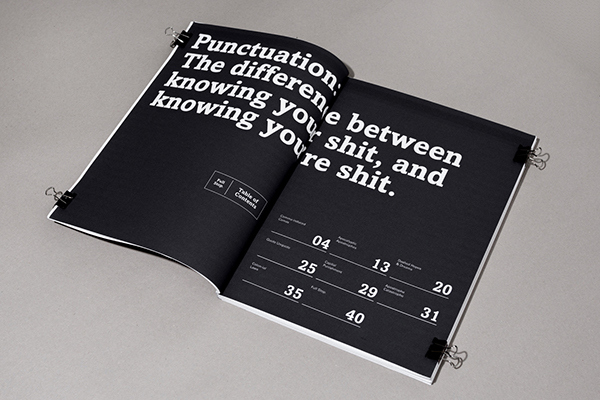 A special publication about the importance of punctuation. 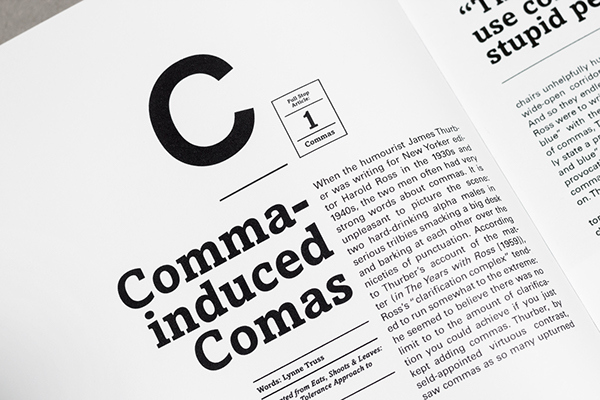 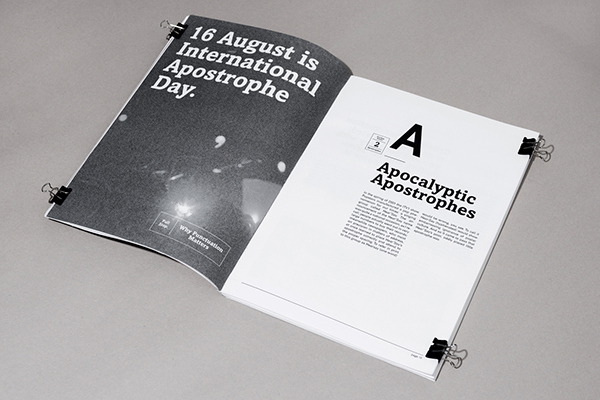 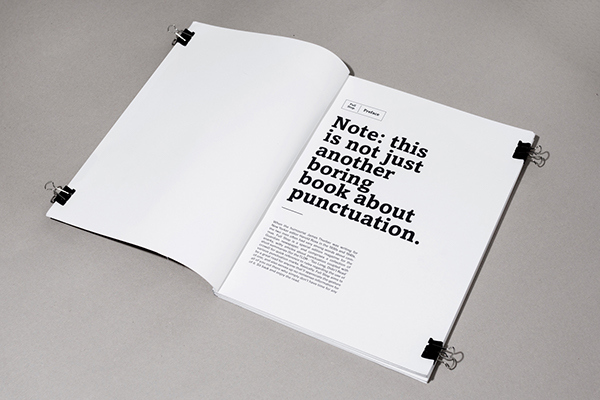 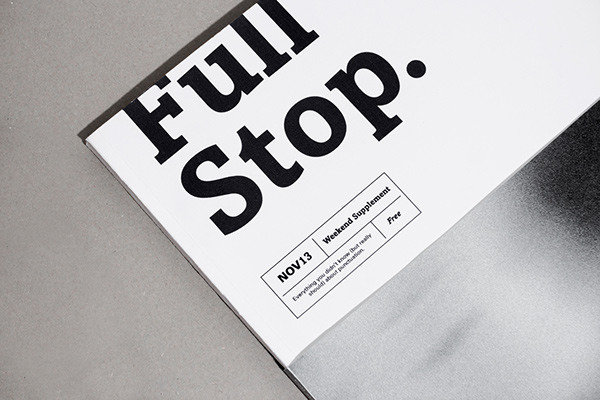 Bold in both content and typography, Full Stop attempts to navigate through this usually boring topic by adopting a humorous, snarky, and slightly irreverent tone of voice. 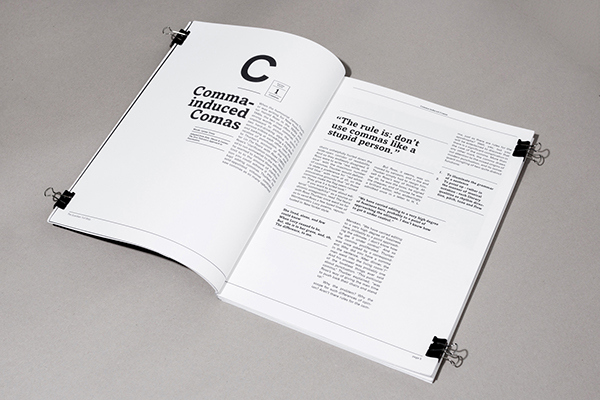 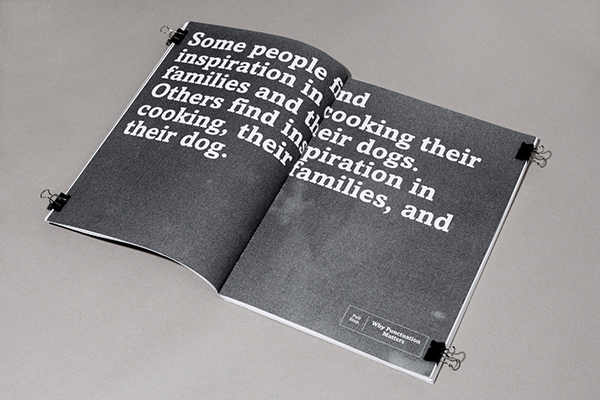 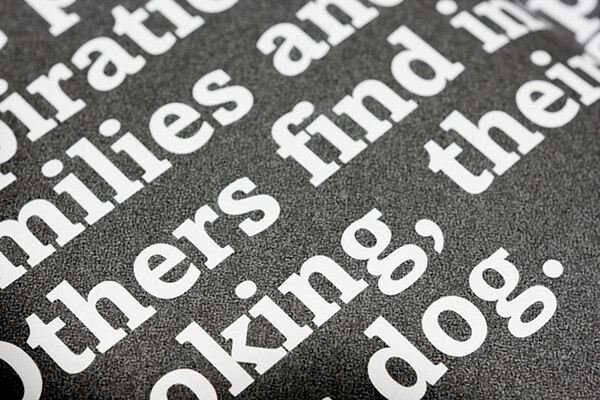 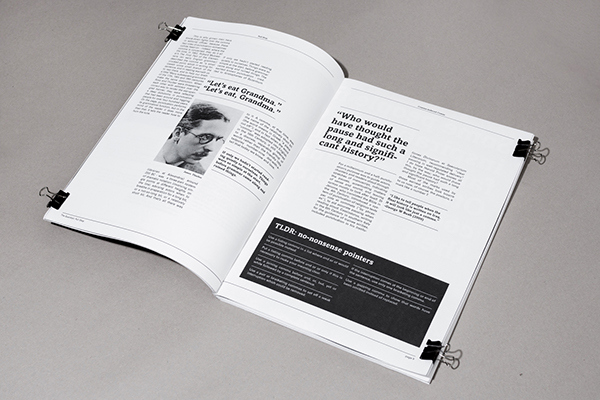 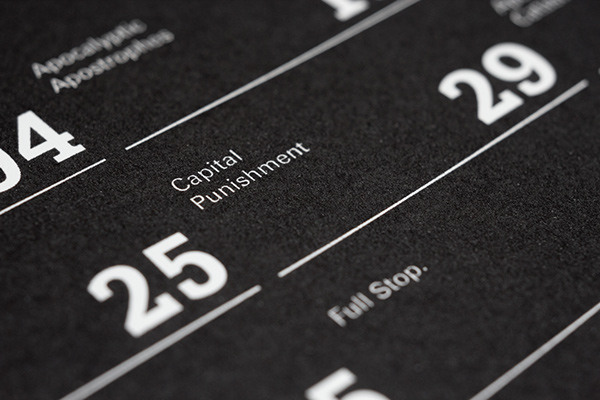 Editorial magazine, with a focus on blending bold typography with subtle texture.